Bored of your commute? Overcrowded, expensive, late, traffic jams. We hear you. A lot of you. We’re here to fix it. 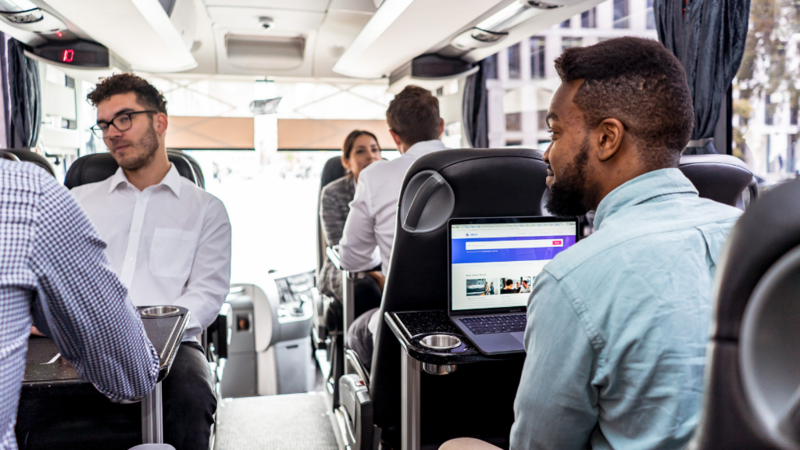 We’re currently planning on running our premium, comfortable shuttles to Cardiff, Manchester, Bristol & Birmingham and need your help shaping the future of commuting. After all, it’s your commute we want to fix and your time we want to give back. You can help us shape these routes by letting us know where you live, so we can create useful pickups. To say thank you we will enter you in a prize draw to win a year’s free commute. 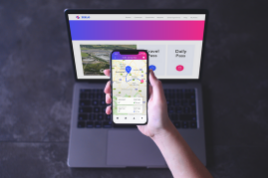 Zeelo is the shared transportation service are on a mission to give everyone access to personalised transport so they can make the most of their travelling time. We hope to be Moving You very soon. 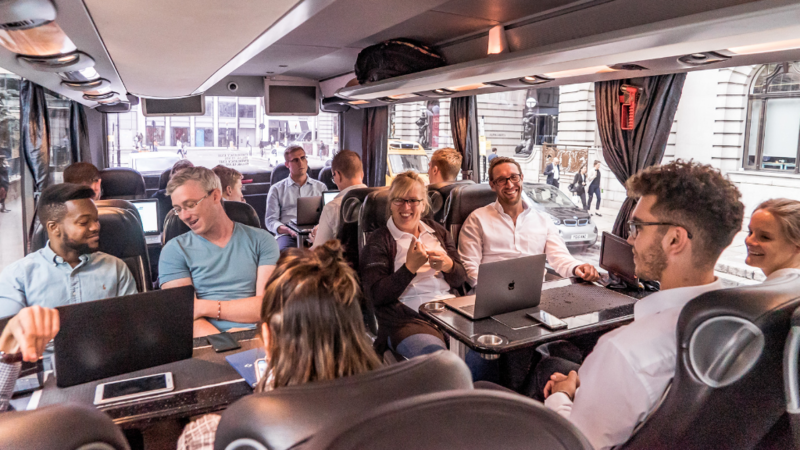 Zeelo was founded in 2016 by our founders, Sam and Barney with the belief that transport needs to be reimagined and created around the customer, not the operators balance sheets. We set out to fix this for sporting events, partnering with major sports clubs such as Cardiff, Swansea, Man City, Aston Villa and Wolverhampton. We then turned our heads to commuting, fixing the problem for thousands of commuters travelling to major business parks for companies such as Jaguar Land Rover, Aston Martin & Ocado. 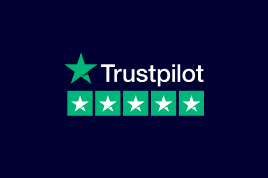 It works, and people are now moving from their cars or poor public transport options to our awesome shuttles and loving it with a Trustpilot rating of 9.2/10! 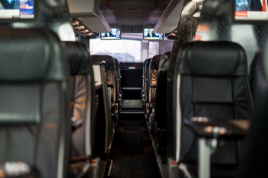 We now want to open this up to the world, and create the world’s most customer-centric commuting service, that tears up the rule book and is built around YOUR needs. No more delays, no more breaking the bank and finally someone who cares about your commute as much as you do. Win a year’s free commute by answering now!